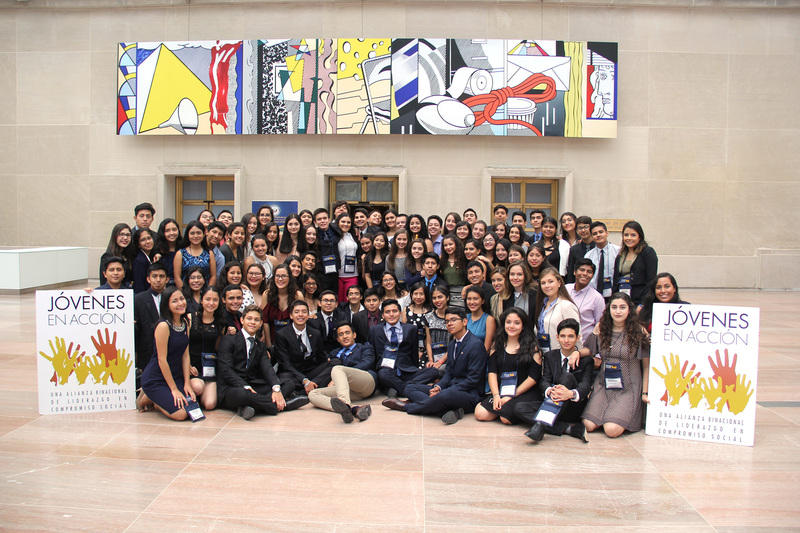 Jóvenes en Acción (Youth in Action), is a ten-month civic education and leadership program, which begins with a four-week exchange experience in the U.S. Participants are selected as project teams of four to five students from diverse communities throughout Mexico. The Jóvenes en Acción Program is sponsored by the U.S. Department of State and the U.S. Embassy Mexico City with funding provided by the U.S. Government, La Secretaría de Educación Pública and private funders. Jóvenes en Acción is administered by World Learning. The program includes subthemes that focus on how local communities can develop a culture of lawfulness by addressing problems related to gangs; violence; substance abuse; bullying; human rights; social disintegration; access to a clean environment, financial literacy; creativity, innovation and entrepreneurship; and technologies and methodologies for English language learning. Promote mutual understanding between the people of the U.S. and Mexico. Nurture a cadre of students to be actively engaged in addressing issues of concern in their schools and communities upon their return home, and to be equipped with the knowledge, skills, and confidence to become citizen activists. ¡No te bajes, espera tu parada! (Don’t get off, wait for your stop!) 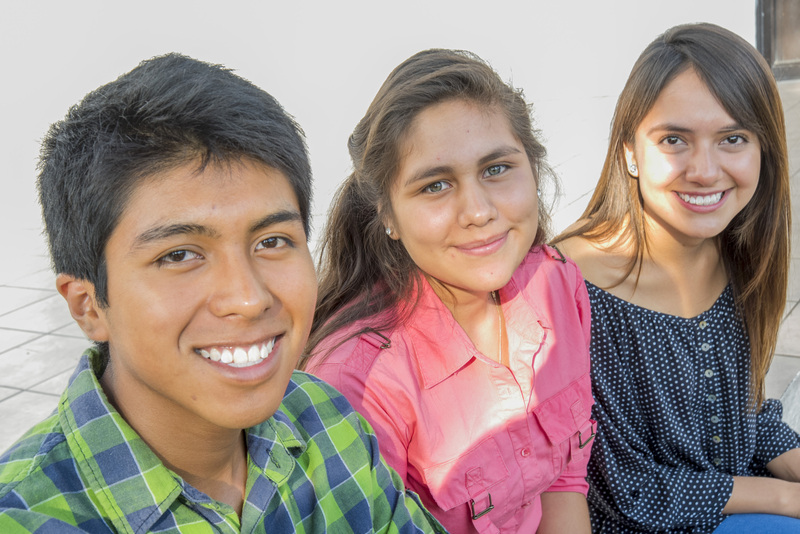 – Youth in Ciudad Acuña, Coahuila, created a peer tutoring program in their school to help students succeed in their studies. They are also coordinating workshops and motivational speakers for after school events. No conoces mi historia. (You don’t know my story.) – Youth in Monterrey, Nuevo León, have been facilitating anti-bullying, leadership, and positive values workshops in their high school as well as a local preschools and elementary schools. Alza la mano por un hogar sano. (Raise your hand for a healthy home.) – Youth in Matamoros, Tamaulipas, have been leading monthly workshops and conferences for parents and high school-aged students to teach tools for managing healthy relationships. Visit Jóvenes en Acción on Tumblr, Facebook, Twitter, and Instagram. 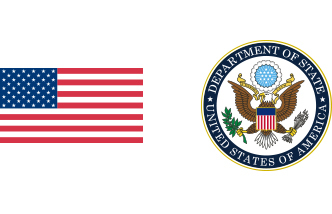 The Jóvenes en Acción Program is sponsored by the U.S. Department of State with funding provided by the U.S. Government and administered by World Learning.